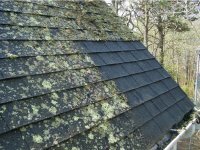 Jones Boys will clean your roof without causing damage or erosion. We will also check for bigger roofing issues while we are completing the job. Our goal is to maintain the integrity of your roof so that you will save money by extending the life of your roof. When it is time to get your roof clean you will want to trust the experienced, trained professionals. 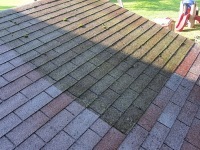 We will clean your roof quickly and thoroughly. 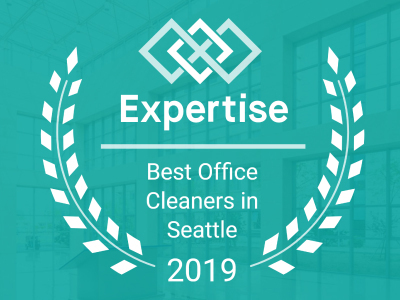 Add to that the ability to perform air cleaning which makes us the highly recommended choice in Redmond. With Jones Boys, "One Call Cleans it All!" so if you need any type of cleaning in addition to your roof job we can do that as well. Contact us today at 425-881-2977! We also clean your gutters! Jones Boys Maintenance is your local cleaning company. 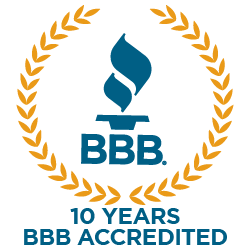 We have been serving the Redmond community for over three decades. Jones Boys is family operated, affordable, and fully licensed, bonded and insured. When you are having your roof cleared you will want to count on a professional for safety reasons. 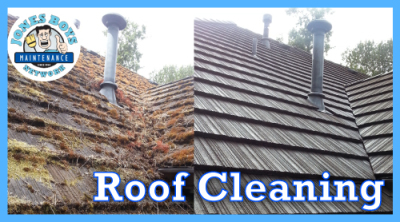 We will provide you with quality, affordable roof cleaning. We also have the equipment and experience handling all types of roofs, Cedar Roofs, Metal Roofs, Composite Roofs.